As the Alfa club track day swiftly approaches, the TODO list on the Alfa is getting pleasantly shorter. That said, rain is in the forecast so things might get weird. 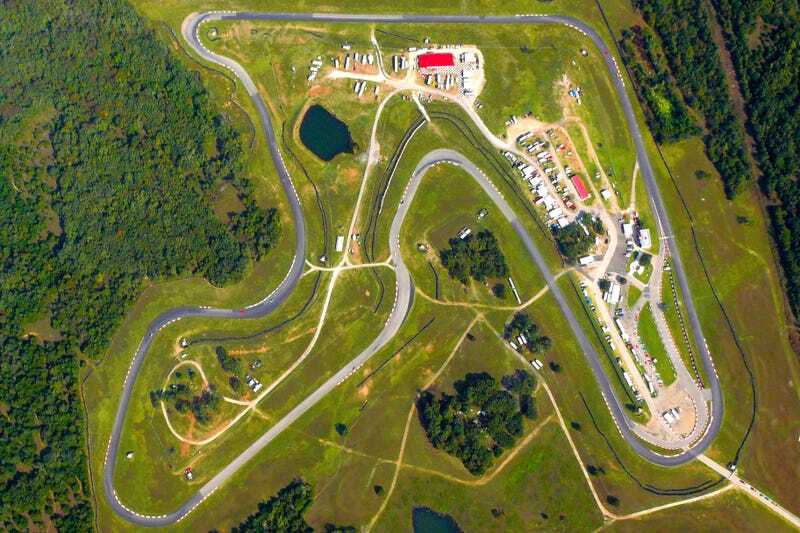 The track is Hallett Motor Racing in Jennings, Oklahoma. I’ve never been, but I’ve heard good things. We have the track rented for the day, courtesy of a late member’s estate, and novices (like me) will be receiving instruction and coaching. Forecast (at the moment) calls for some rain, which should be... interesting. It has also moved “fixing my dangerously slow wipers” onto the “must do” list. I am nervous, excited, and still skeptical the Alfa will be ready in time. Short of the fuel like, which is a legitimate safety hazard, it could go out as-is, but the TODOs will certainly make it a better experience all around.